Our Alps tables and chairs ranges are uniquely designed. 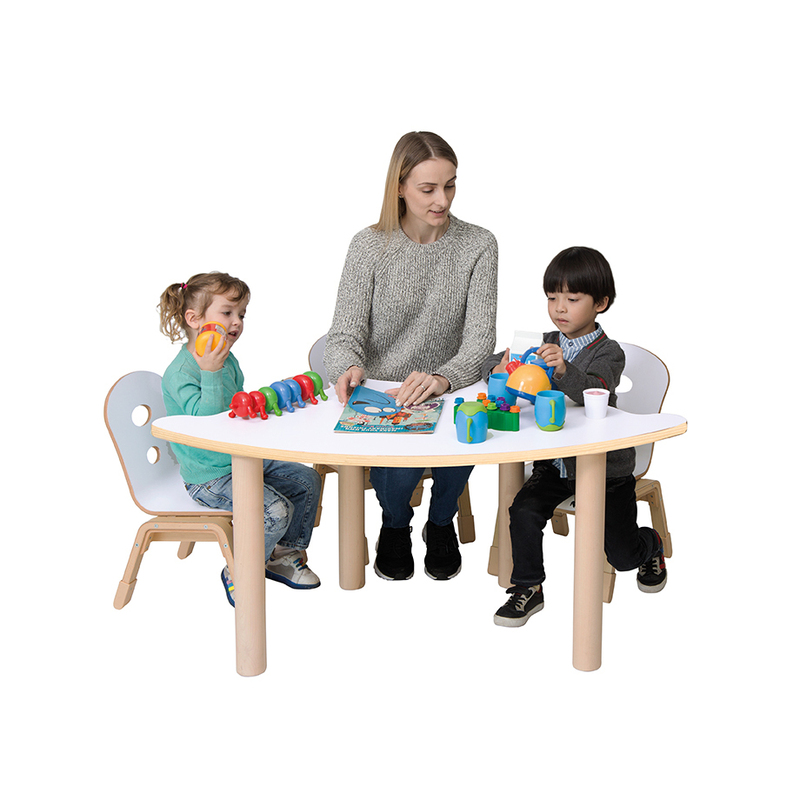 A great way to bring flexibility to your Early Years classroom, tables can be put together to create a connected surface to suit any classroom space. Perfect for arts and crafts, drawing, learning games etc. Stationary Racks are available but sold separately (GP2-NWA002). Age ranges are from 3 – 8 years (size mark 1/2/3).